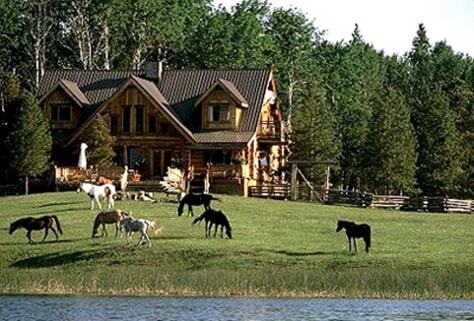 This secluded Canadian ranch gets a green stamp of approval for using solar energy. But that doesn’t mean only greenhorns will appreciate this place, set 20 minutes from its nearest neighbor. More experienced equestrians can ride without the guidance of a wrangler—a policy not found at most American ranches. Also, children of any age are welcome mid-June to August and on long weekends, or if a family books ranch for a private stay.